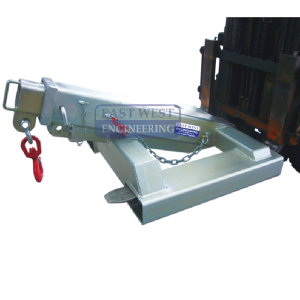 Safely convey loose or palleted goods using either forklift or crane. 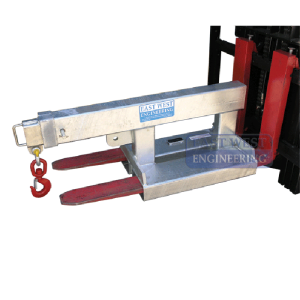 The full width gate allows 1200mm square pallets to be placed inside the cage if required. 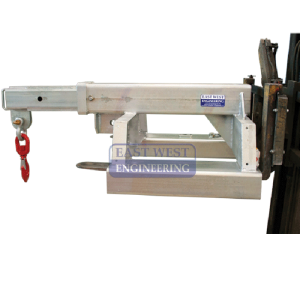 1370mm square x 1200mm high (gate opening 1270mm). Also available with sheet metal sides instead of mesh infill. Suitable for all waste products. 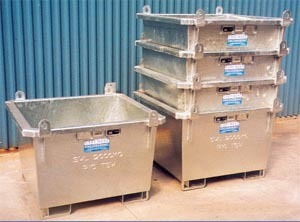 Space saving shape allows bins to interlock for transport and storage. Available in two capacities 1 tonne SWL made from 3mm sheet, and 2 tonne SWL made from 5mm plate. Bins are fitted with 2-way entry fork pockets allowing emptying by rotating forklift or positive handling on uneven ground. 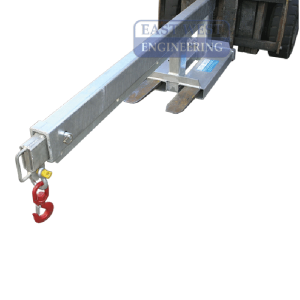 Crane lugs are fitted along with upending lugs for crane emptying. Available in either painted or galvanised finish. Can be fitted with optional wheels, 4 way pockets and galvanised lids. Drain holes are not standard but can be included at time of manufacture. Heavy duty construction with self dumping ability, the forklift operator completes the tipping cycle without leaving the drivers seat. Available in either painted or galvanised finish.